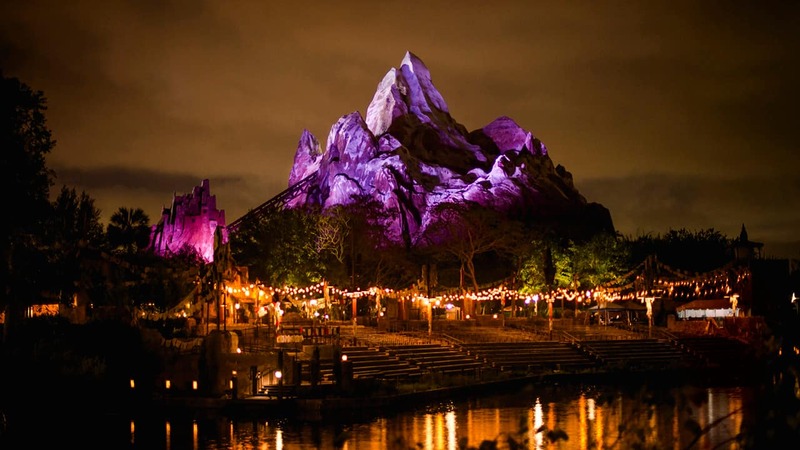 If you caught The Oscars® last night on ABC, you may have seen a spot showcasing Pandora -­ The World of Avatar, which is set to open at Disney’s Animal Kingdom on May 27, 2017. 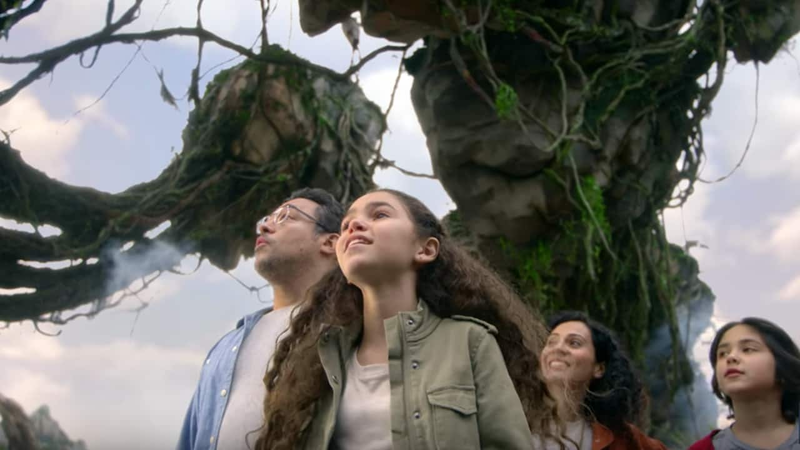 In it, AVATAR Creator/Director James Cameron gave a sneak peek at what guests can expect from this new land and one of its major attractions, Avatar Flight of Passage, which will allow guests to ride a Banshee over the world of Pandora. In addition to Avatar Flight of Passage, this new land will be home to the family-friendly Na’vi River Journey, an experience that will send guests through a bioluminescent rainforest. Their journey will end in an unforgettable encounter with the Na’vi Shaman of Songs, a figure who has a deep connection to the life force of Pandora. Guests will also be able to dine at Satu’li Canteen, grab a drink at Pongu Pongu, shop at Windtraders, and much more.